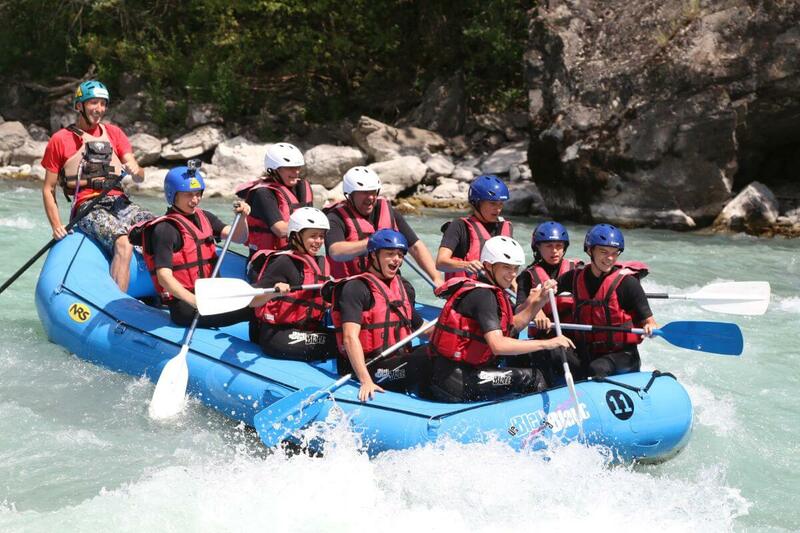 The raft is a rubber boat for 6, 8 or 10 people guided by a professional. 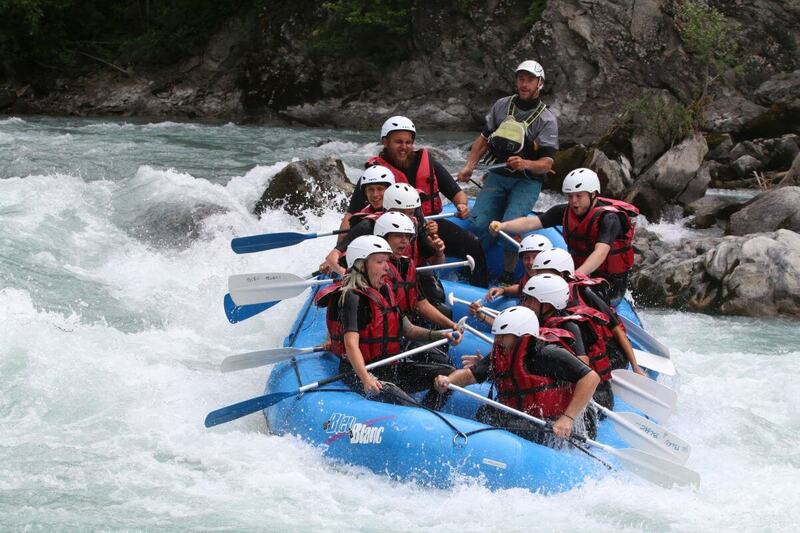 The crew steers with paddles to face different rapids and barriers. * La durée peut varier selon le débit du cours d'eau. 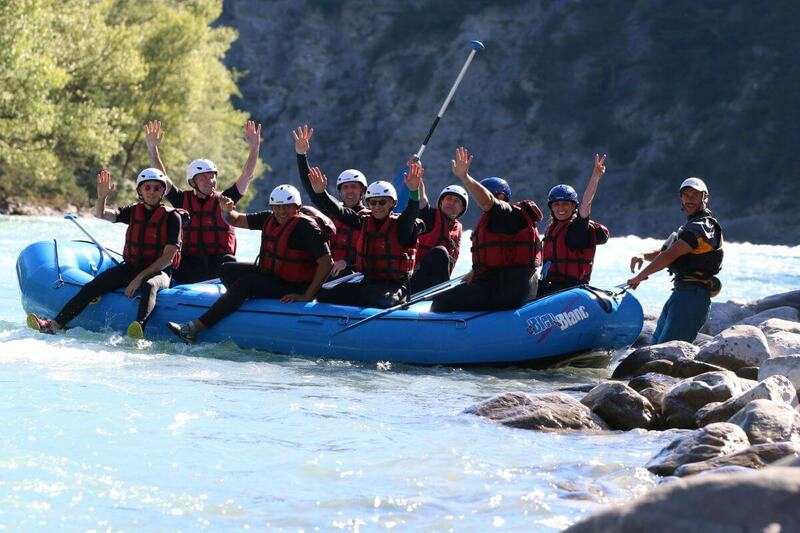 Easy : open to everyone, there are not any special difficulties and it's the perfect way to discover wild water activities. 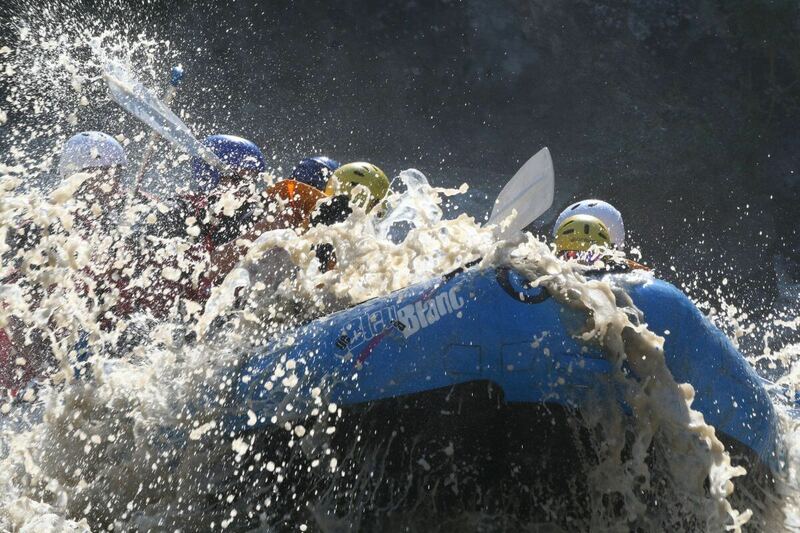 Medium difficulty : it's not necessary to have knowledge or skills about wild water activities, but being fit and in good condition will make you appreciate fully the trip on the water with the difficulties raising bit by bit. Difficult : you should have obtained the necessary technical ability before. It will be an intense effort to navigate key areas. Lending of modern and regulary renewed equipment: wet suit, helmet, life-jacket and paddle.